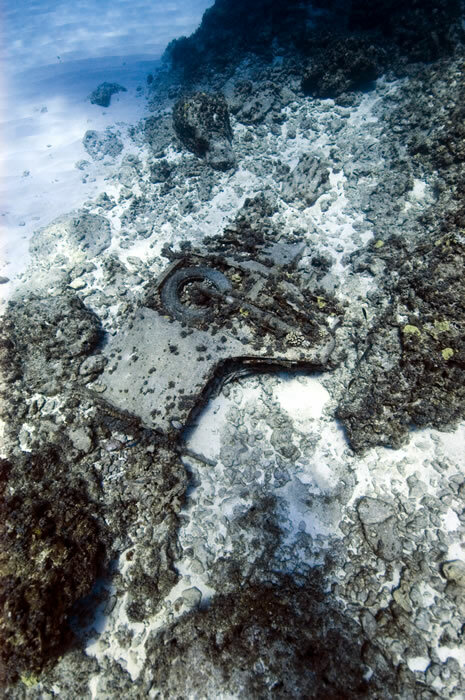 In 2002, a team of NOAA maritime archaeologists investigated the site of a World War II-era Corsair at Kure Atoll. 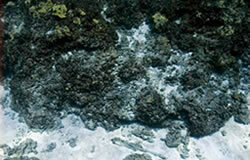 The site was reported to the team by tow boarders surveying the seafloor on another research vessel. 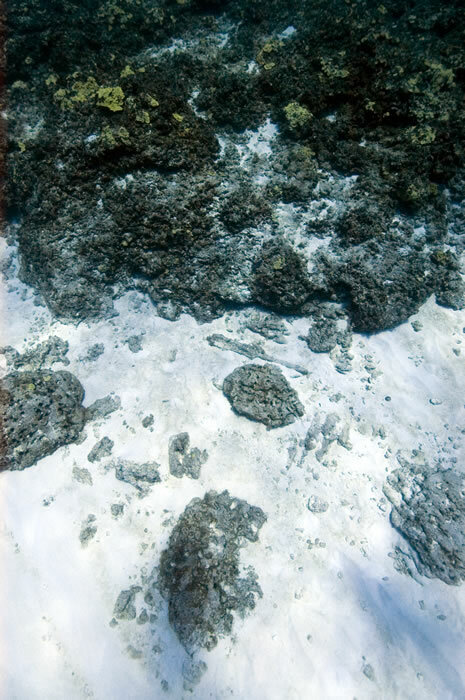 The divers noticed an aluminum aircraft starboard wing portion and debris located on the seafloor, as well as an encrusted machine gun nearby. Comparing the size and design of this material to reference works, this appears to be the remains of a vought Corsair naval fighter aircraft. 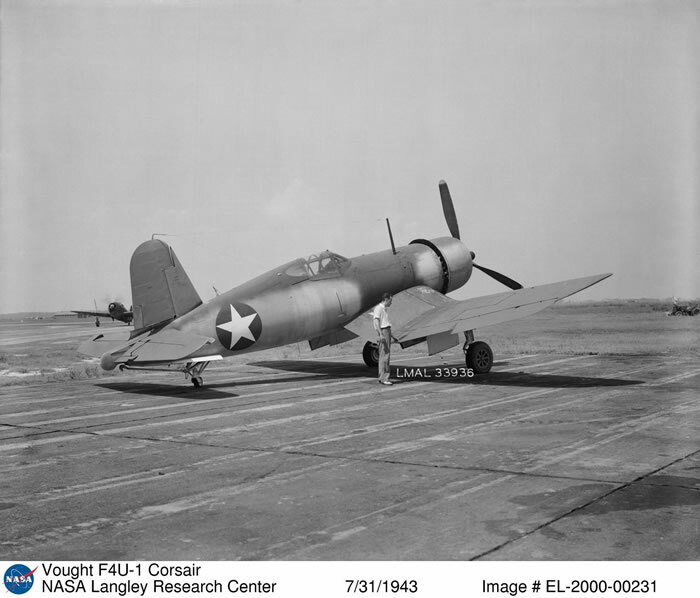 The US Navy aviation database includes only two known Corsair losses at Kure Atoll, both related to the same incident on August 1, 1944. Both crashed in the water on the south of Kure Atoll with no loss of life. 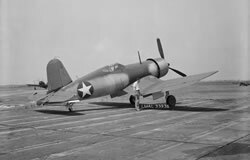 Because of the severe degradation of the aircraft and the lack of identifying marks, it is difficult to say which Corsair has been discovered at Kure Atoll. 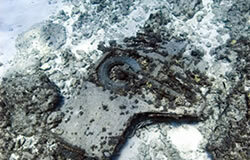 Maritime archaeologists revisited the site in 2008 and collected photographs and high definition video footage of the site, and will continue to try to identify the aircraft.